Quick Links: 2 - 50" CREE LED bars - IE area Smittybilt Nerf Bars SoCal Trails What comms do socal tacos use? CB Radio Which of these trails is 2wheel drivable. Discussion in 'Southern California' started by WhatThePho?, Oct 24, 2010. Anyone In So Cal down for a Dim Sum Meet? Not sure on the date or location yet. Some where in LA most likely. hey guys. 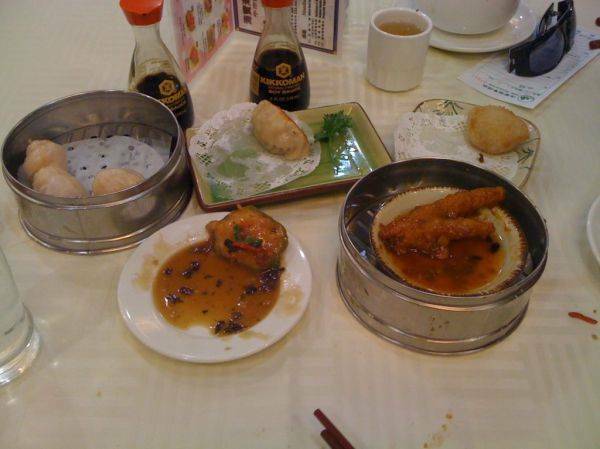 what exactly is dim sum? (too lazy to look up) it looks kinda good. If california wasnt the complete opposite side of the continent i would be going for sure. Dim sum is awesome! 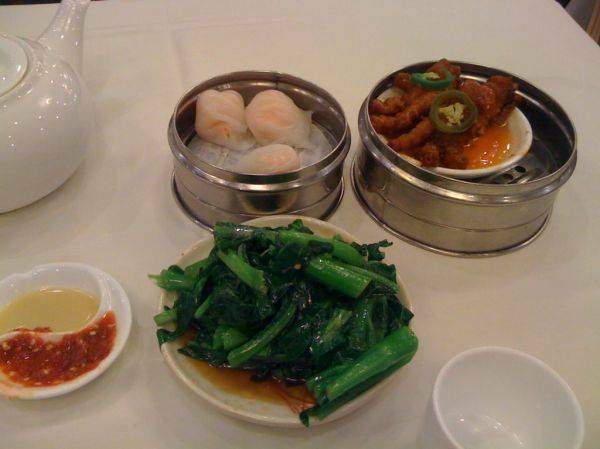 Dimsum is a direct translation from Cantonese to 'Snacks'. Basically it's a series of mostly steamed snacks ranging from dumplings to chicken feet, fried rice to noodles. It's all a la carte so the waiters push around a cart of snacks and you pick what you want. It is usually enjoyed over a course a couple hours while you converse and drink tea. In China is a viewed as a social gathering of family and friends more than a meal. 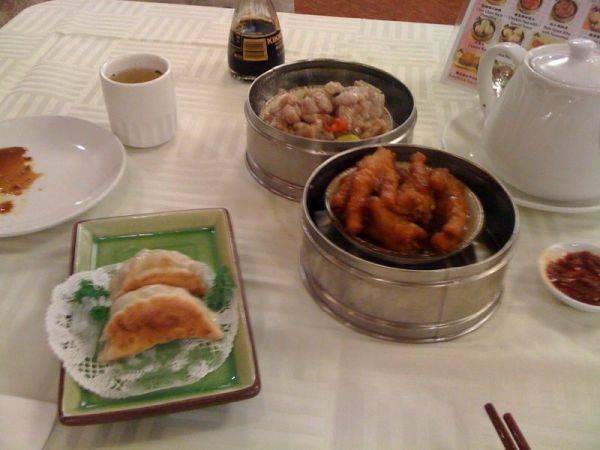 Mmmmmmmmmmmmmmmmm... Dim Sum sounds good! Got lots of places not far from home (in Westminster). I'm in!!! *No Chicken feet for me though! When I was working in LA a coworker was/is Chinese. She took me to lunch one day in China town. I'm guessing we had Dimsum since there were people with the carts. It was pretty good from what I remember. But it seems to be best to go with someone who speaks the language. lol. Unless it's only because we were in CT.
^ oohhh i make that every day!! Someone told me its better if an Asian makes it. Give me headache just looking at it... Too much MSG! !